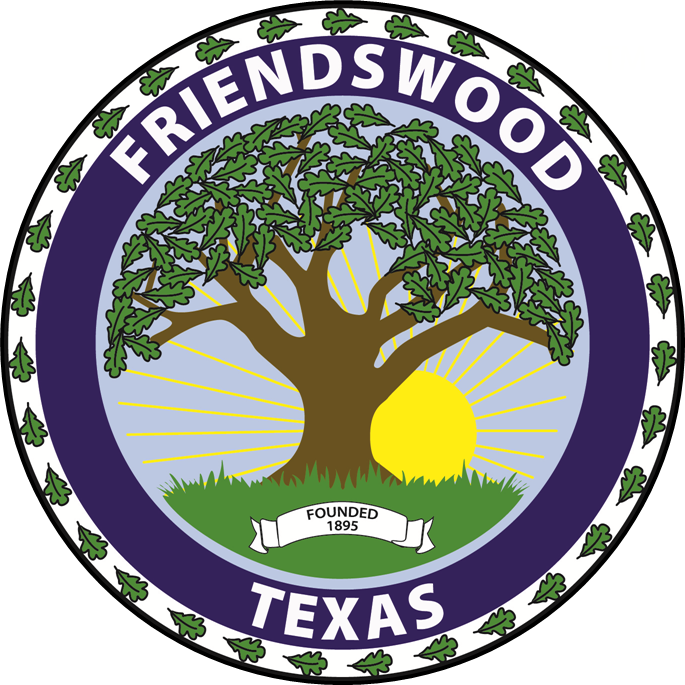 Ask any Friendswood resident what they love most about this charming, family-friendly community, and you’ll hear the same answer every time – “dynamic quality of life.” From superior city services and amenities to first-class schools and a vibrant economy, in Friendswood, you have it all! In fact, Business Week ranked Friendswood as one of the “Best Affordable Suburbs” in the U.S. So, it’s no surprise that many Friendswood residents also adhere to another belief – live where you work and work where you live. Friendswood is home to numerous businesses that reap the benefits of strong economic business incentives and other vibrant forms of economic development assistance. Read below to meet some of these combo “resident/business owners” and see first-hand how Friendswood is the place to be! InTents Party Supply, LLC .